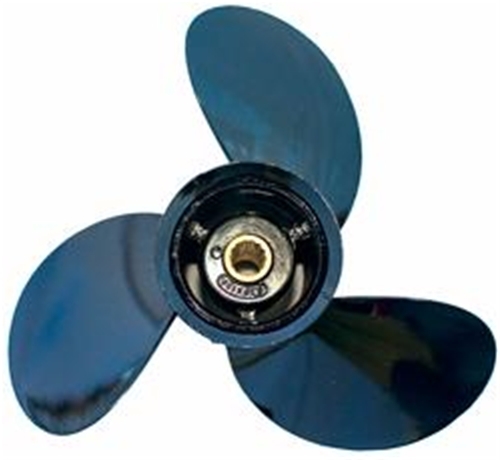 Quicksilver Aluminum Propellers are constructed of a unique low-copper alloy that gives both great strength and corrosion resistance. And because many Quicksilver Aluminum Propellers are die-cast (instead of sand-cast), you get precision design, better uniform blade configuration and a smoother finish. Quicksilver Aluminum Propellers are powder coated to provide one of the most durable, long lasting and corrosion resistant finishes available. Great Price fast shipping. Thank You. I needed this for our vacation. Boating Solutions had this shipping same day order was placed. Thank You. Part arrived on time and was as described.